Read The Voice of This Stone —Your Life Might Just Depend on It. Through more than a dozen case studies from around the world, Kevin Scott offers chilling details about what happened before, during, and after infamous volcanic cataclysms. A Volcanic Disaster Waiting to Happen? More than ever, volcanologists and emergency responders around the world have greater insight about how to prevent certain death for those who live near volcanoes, active or “sleeping.” History has shown that when Mother Earth shrugs, people often die.Among those concerned volcanologists is author Kevin Scott, who is equipped with fifty years of global, boots-on-the-ground experiences and an extensive USGS publishing history. 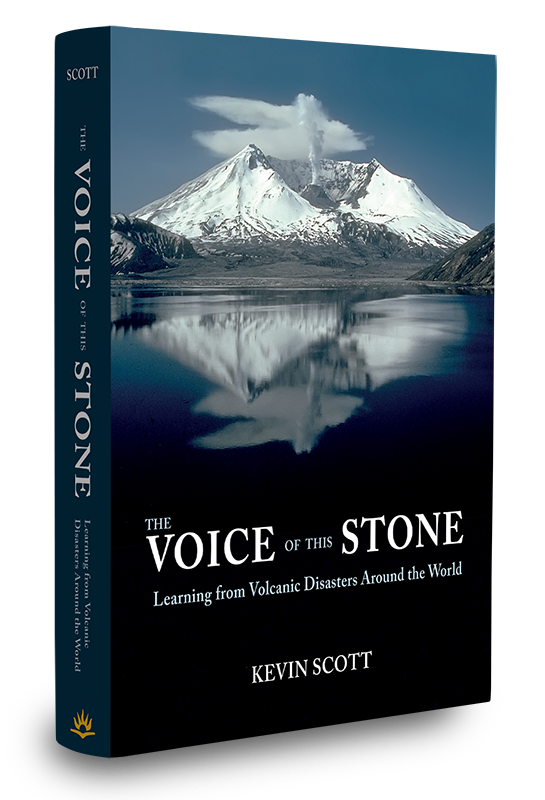 In this collection of volcanic disaster case histories, Scott shares the wisdom gained by scientific inquiry and observation of his own—and that of his renowned colleagues—that he hopes will save lives. 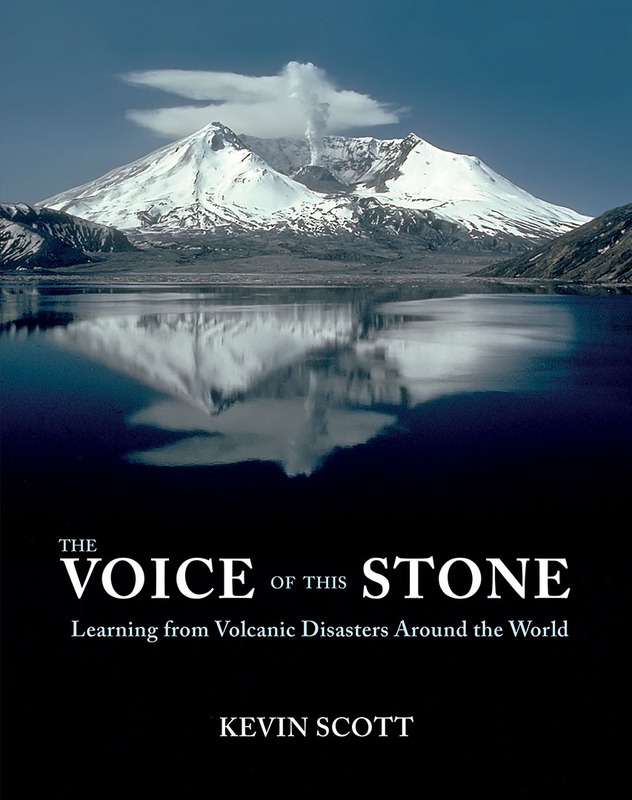 The Voice of This Stone compels readers to listen and heed these hard-learned lessons.
. . . the most authoritative, lucid, and inspiring guide to volcanic hazards and their mitigation available for the non-specialist reader, and required reading for all those charged with the safety of the millions of people living in mountainous volcanic regions around the world. — Peter J. Baxter, M.D. So many of the classic case histories in one place! 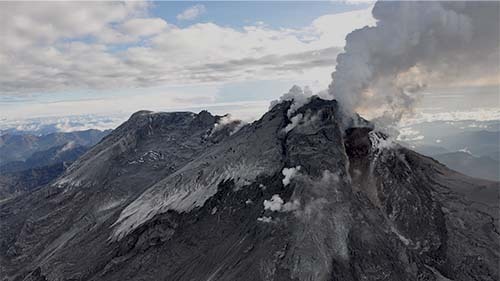 Scientists will want to read The Voice of This Stone to better understand these geohazards. Emergency managers will want to read it to understand the conditions that lead to these natural disasters. Kevin wrote this book to save lives—I believe it will. What do you cry out when there MAY be a wolf? Kevin Scott addresses this question and others in vivid detail. Public interest is at the heart of the book. 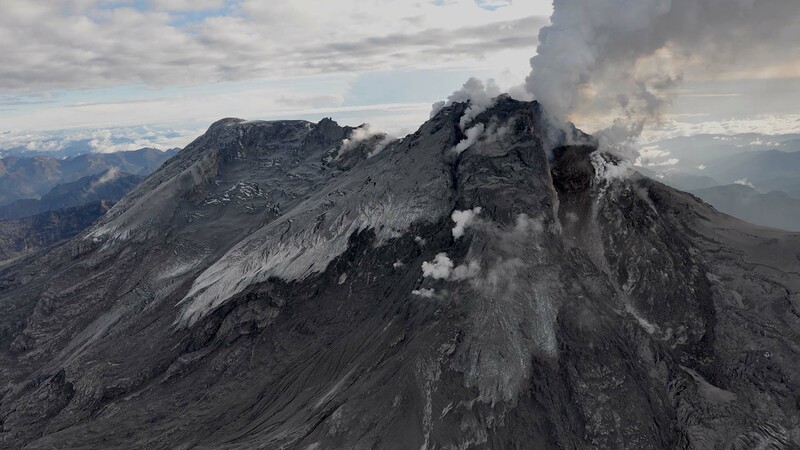 It is written in a personal, lucid, highly readable style that will inform and often entertain the general reader, but will also illuminate lessons essential for emergency managers and decision-makers working in the shadow of volcanic danger. Highly recommended. Preorder The Voice of This Stone today (button below). Available in stores June 1, 2019. Site content Copyright © 2019 Kevin Scott. Site design and programming by Mars Premedia.